Ride 100 kilometers in May. We’re challenging you to ride 100 kilometers or more in one ride this month. Do it for the challenge. Do it for the adventure. Do it because you love to ride. Riding a Gran Fondo is your time to push yourself – to new distances, new heights, new places. It’s your time to get lost, deviate from the routine, and reward your hard efforts with fresh views on the open road. This is about remembering why you started riding bikes, really riding bikes. 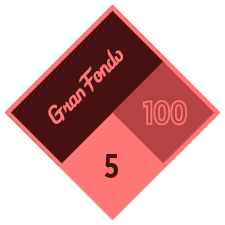 Complete the Challenge and you will unlock the ability to purchase a limited edition Gran Fondo Jersey. 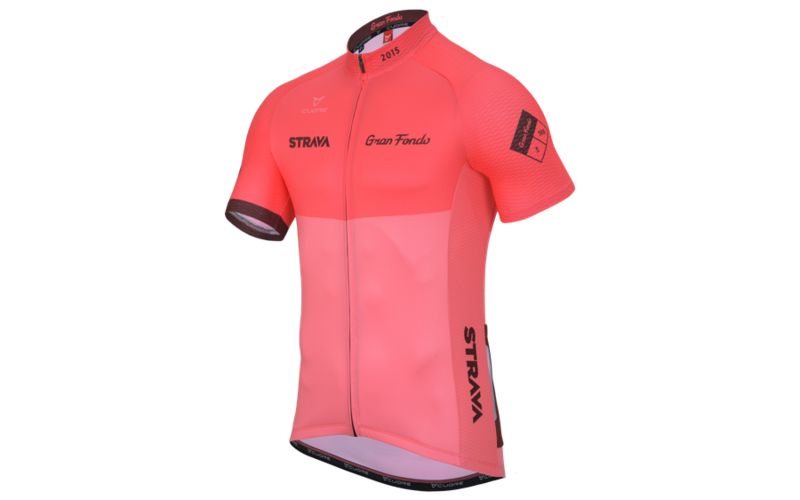 This jersey is part of a series that will vary by color each month and will only be available to those who complete the Gran Fondo Challenges. The purchasing window will close 3 days after the Challenge ends. The expected delivery time is 6 weeks. Manual entries or trainer rides will not count towards your Challenge effort.